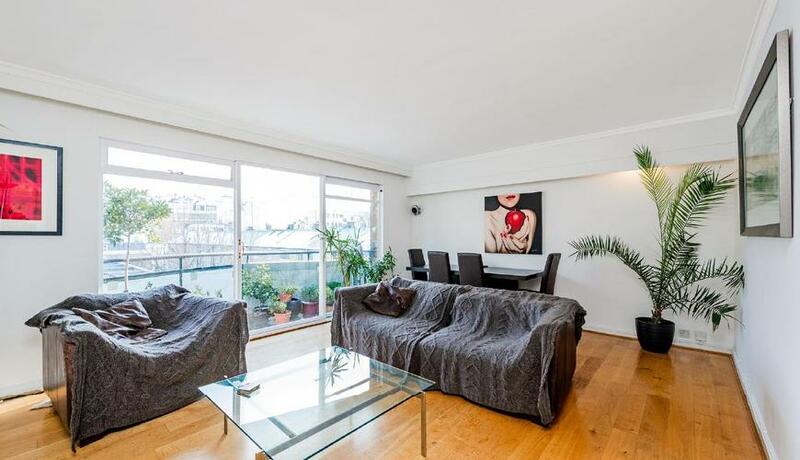 A super 2 bedroom 2 bathroom apartment within a smart modern portered building, boasting bright south facing living space and balcony, moments from Hyde Park and Paddington Station. Set on the genteel Hyde Park Estate, this apartment is best placed to benefit from the much awaited opening of The Elizabeth Line (taking commuters 10 minutes into Liverpool Street and 17 minutes into Canary Wharf), Lancaster Gate (central line) is equally moments away, as well as having wide open space of Hyde Park on its doorstep. Connaught Village's boutiques and restaurants and Oxford Street are also within walking distance. 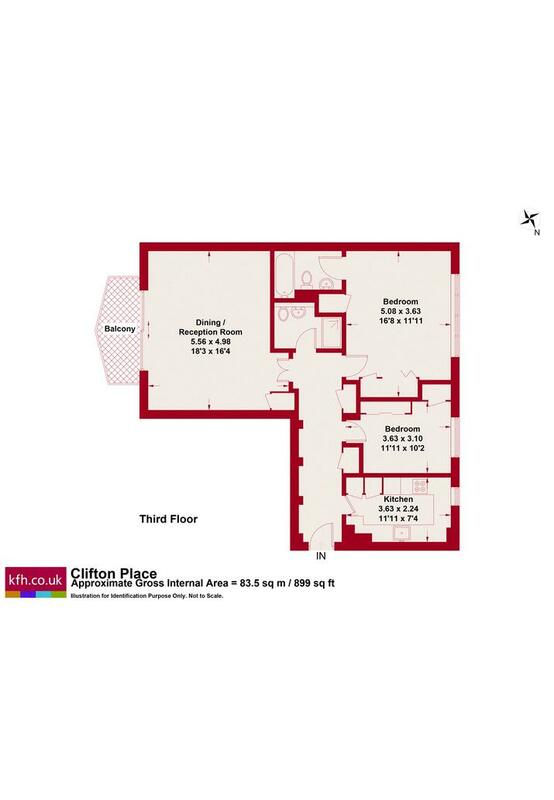 Boasting a bright and airy south facing aspect, this spacious apartment boasts a master bedroom suite and second double bedroom, a spacious reception leading onto balcony and a fitted kitchen. Discover what it's really like to live in Hyde Park with information including local amenities, architecture, outdoor space, transport and local schools.